Burgundy leggings with soft interior and textured waistband. Unlined. 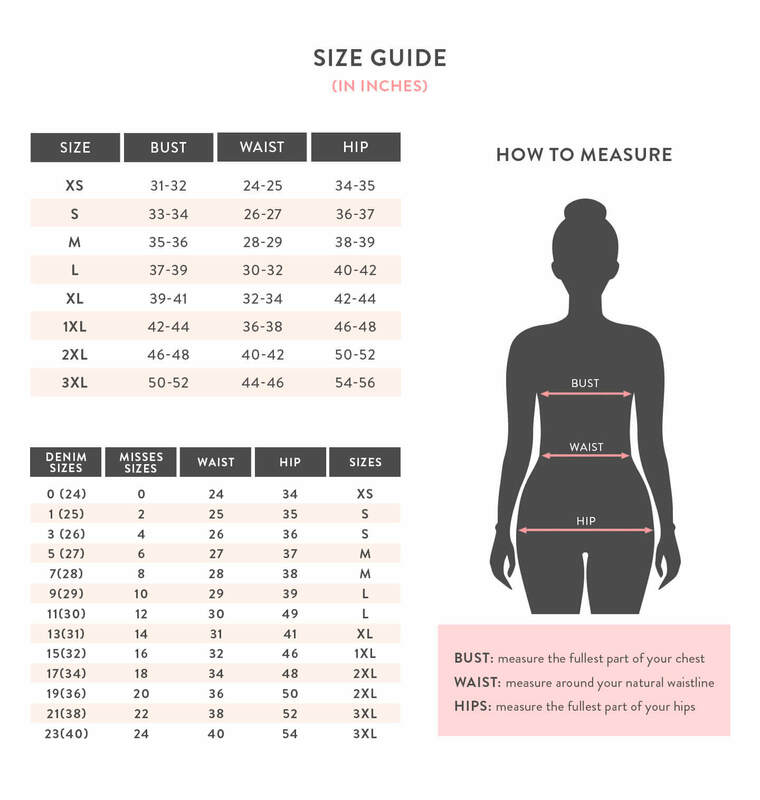 Measurements taken from a free size. Model is 5' 8" / 174 cm and wearing a free size.